Monday, December 24, 2018-Mombasa based socialite, Phidge, has resurfaced after going mum for quite some-time. 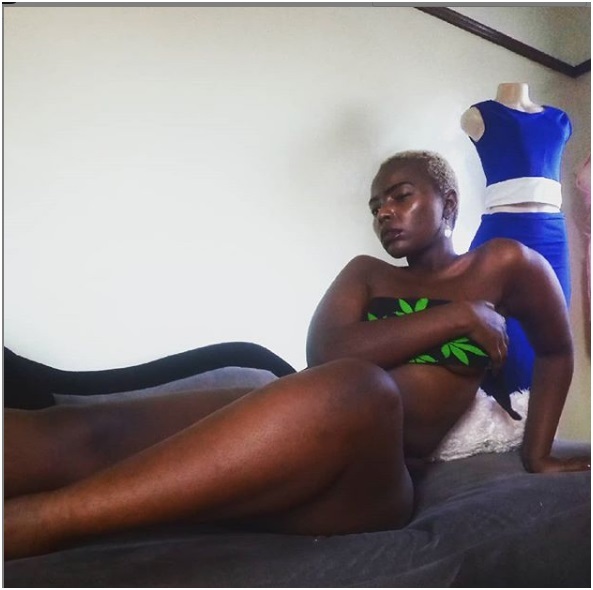 The ever struggling socialite, who was exposed by a man after she demanded Ksh 20,000 for sexual favours, is still looking for mileage by displaying flesh to anyone who cares to see. Here are latest photos from her Instagram page.